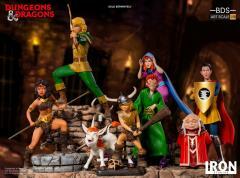 Venture to a fantasy world with Iron Studios' Dungeons & Dragons Battle Diorama Series 1/10 Art Scale Statues! 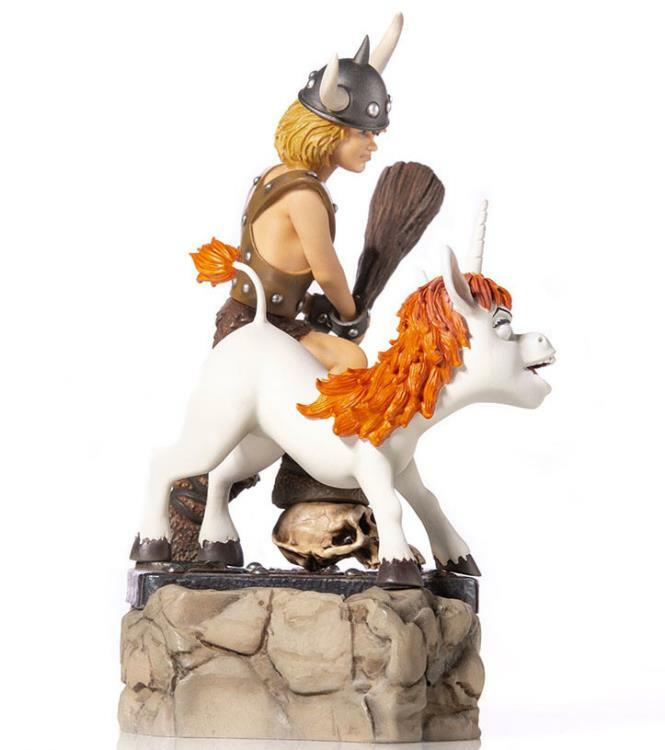 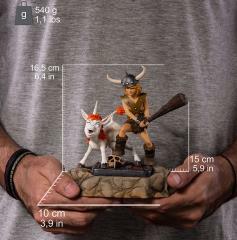 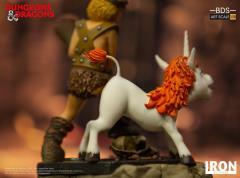 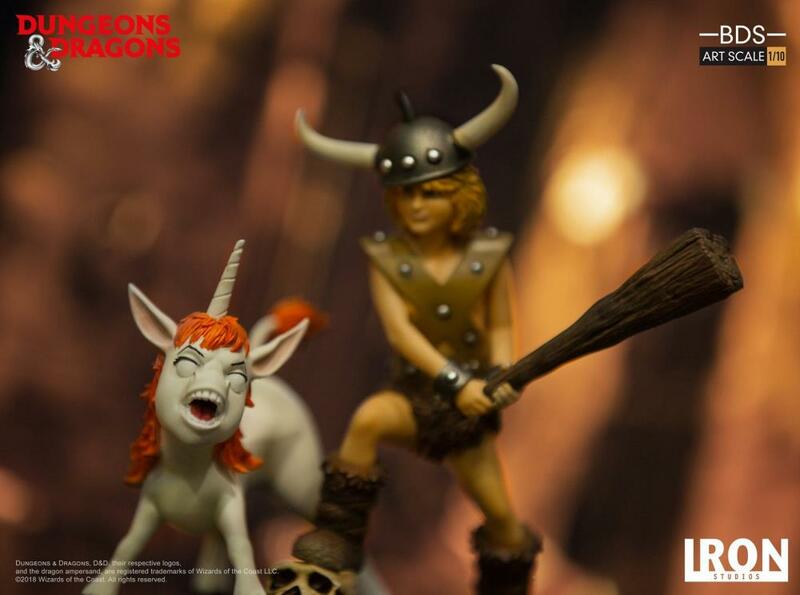 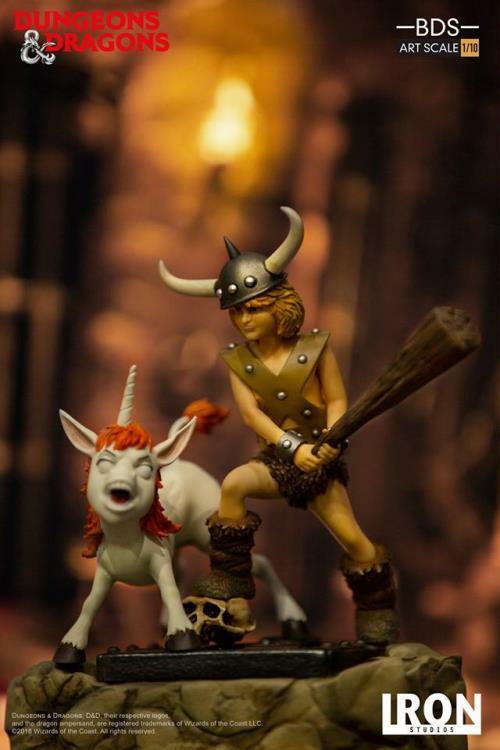 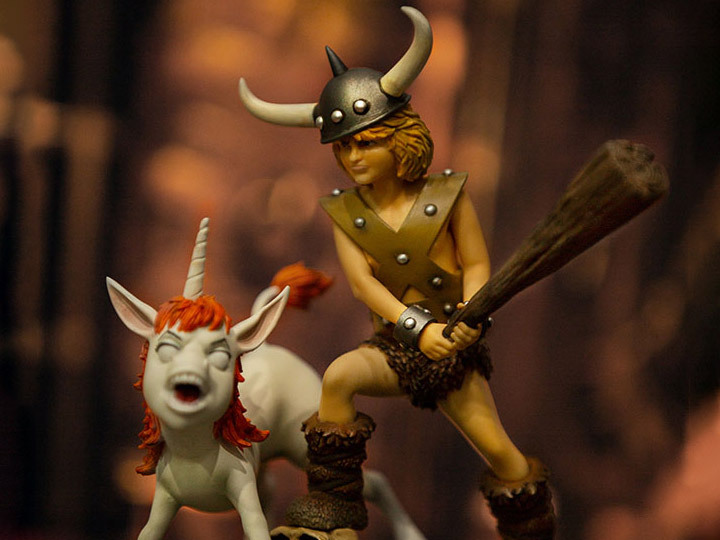 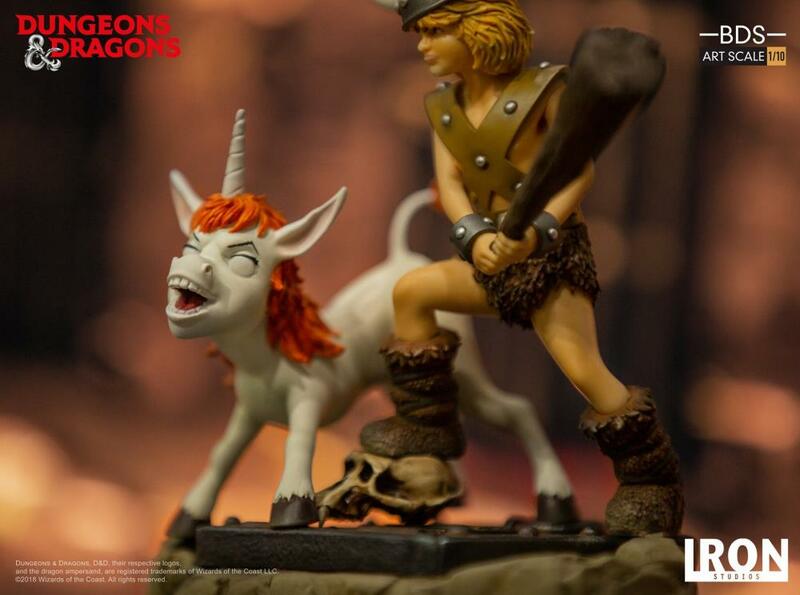 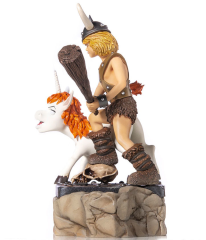 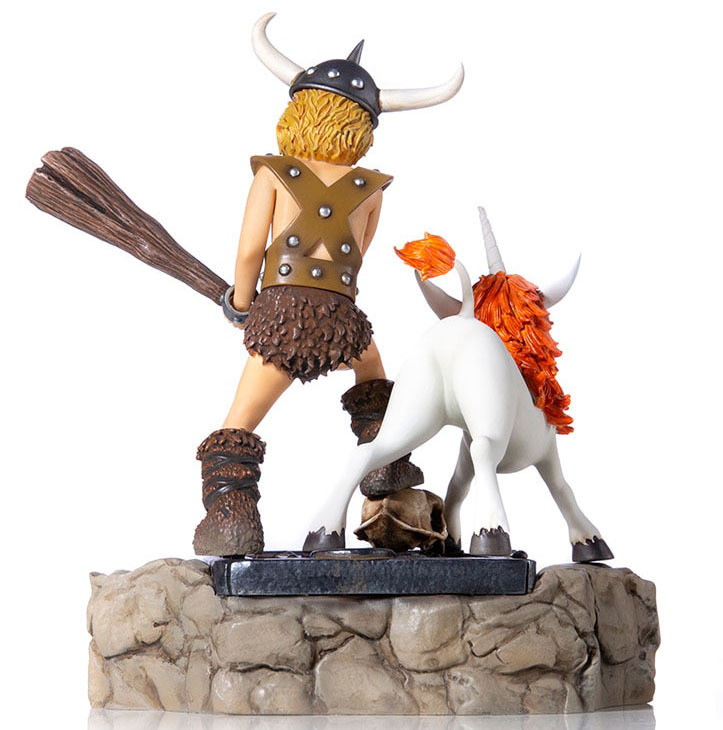 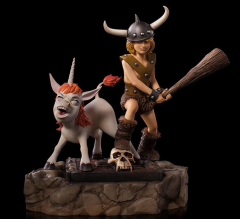 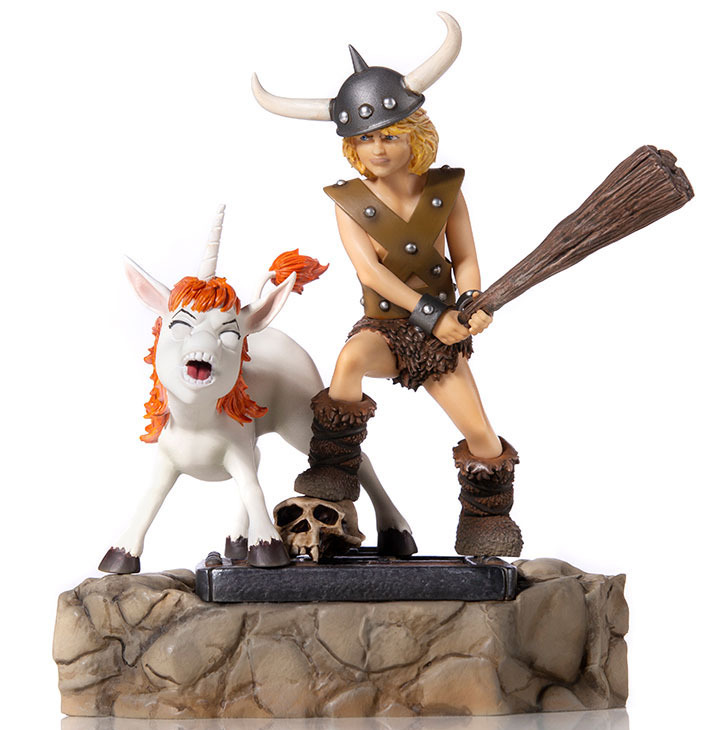 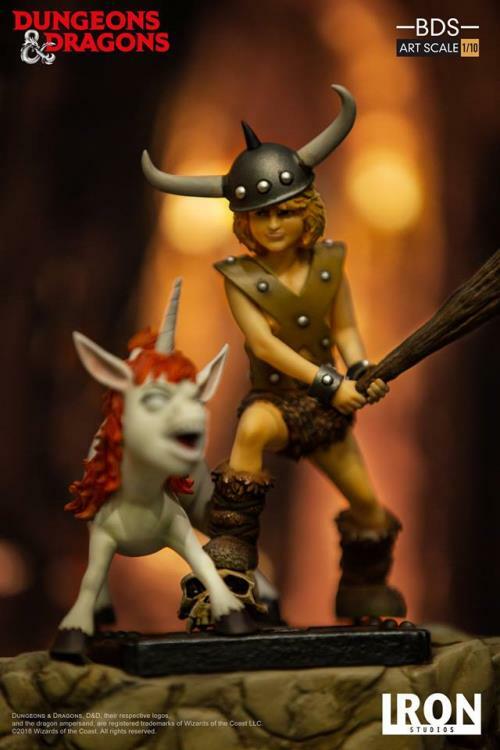 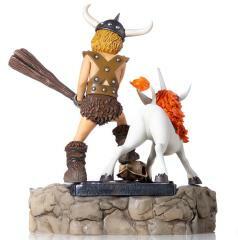 Bobby the Barbarian and Uni come together as a limited edition statue that comes with a detailed hand-painted base. 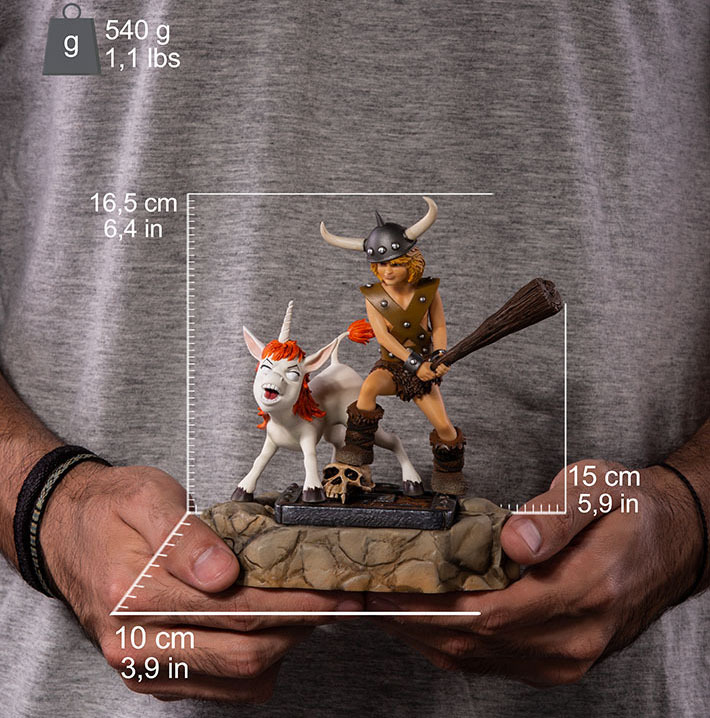 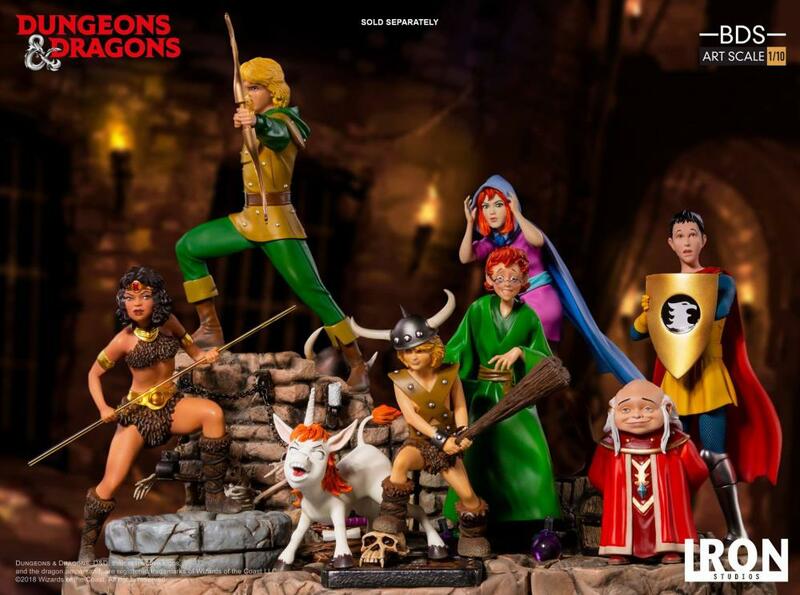 Connect all the Dungeons & Dragons Battle Diorama Series statues to create a huge 1/10 scale Dungeons & Dragons display!